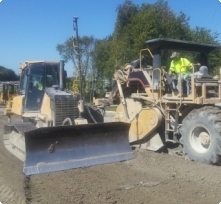 We stabilize Soil for roads building pads and parking lots making them suitable for construction. 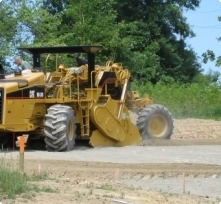 Wet soil that is not suitable for compaction or backfill is conditioned to move your project forward. 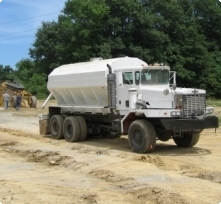 We stabilized soil for drill pads, compressor stations, lay down areas, gas processing plants and much more. 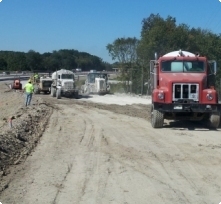 Reumac is an ODOT certified contractor consistently receiving the highest ranking from the state.